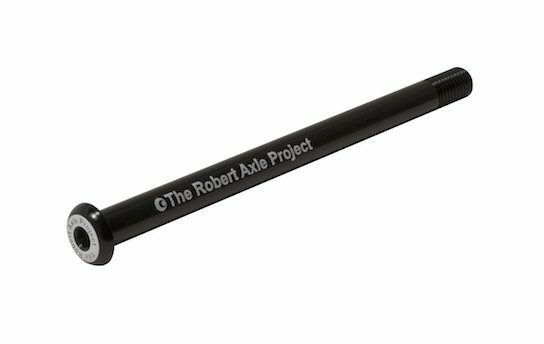 Robert Axle thru axles are designed and made to fit YOUR bike and YOUR needs! That’s why we have created this handy Thru Axle Finder so you can find the exact axle that you need. When you use the Thru Axle Finder, we guarantee the result of the Finder, 100%. Lighten up. 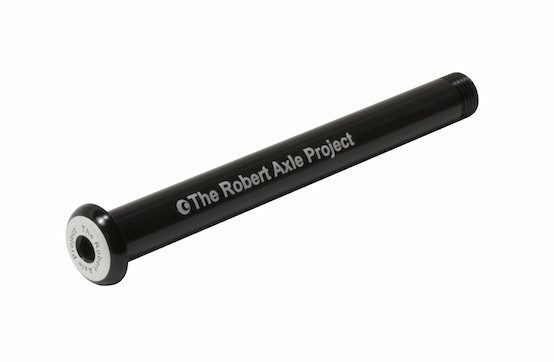 Are you looking to replace that big bulky handle on the thru-axle that came with a lightweight thru axle? 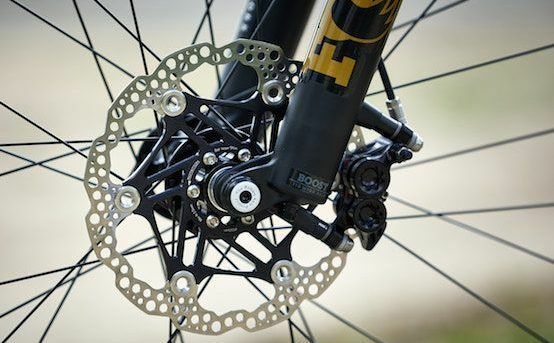 Is the stock axle that came on your bike just cheap junk that comes loose all the time? These are just a few of the reasons we developed our Lightning Bolt-On Axle. We were tired of this bulky system. The Lightning Bolt-On Axles are our lightweight thru axles for bikes and provide a better alternative to your stock axle. Available for road, cross, gravel and mountain bikes. 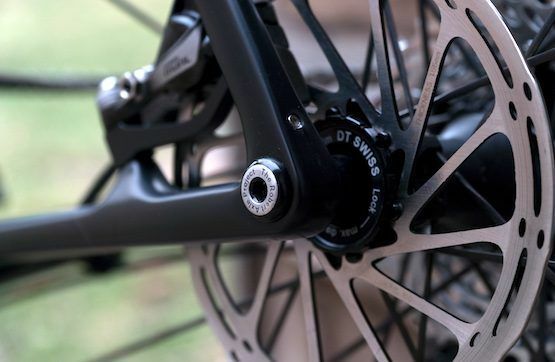 Use our Axle Finder to find the axle that fits your bike! As long time cyclists, we are not fans of having our parts sticking out. Our Lightning Bolt-On replacement thru-axles offer a lower profile design without sacrificing strength and durability. Our axles are carefully machined to the highest standards in the industry, for the best fit. Machined to the tightest standards in the industry. Available for front or rear wheel use. Available to fit road, cross, gravel, fat, e-bikes and mountain bikes. Not designed to attach Trailers or Trainers.